Have you ever found yourself longing for a writing pen that also doubles as a touch-screen stylus? Well, the wait is over! We would like to introduce to you the Metal Pen and Touch Screen Stylus! At one end of the pen is a touch screen stylus and at the other end it's regular pen. And if that hasn't blown your mind? It also has a stylish gem at the end of it! 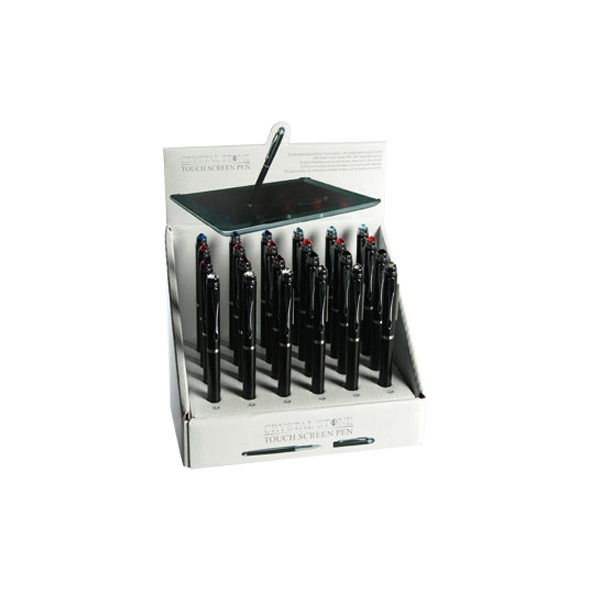 Are you fed up of writting with boring old pens? Well, we have the solution to bring the excitement back into your writting. 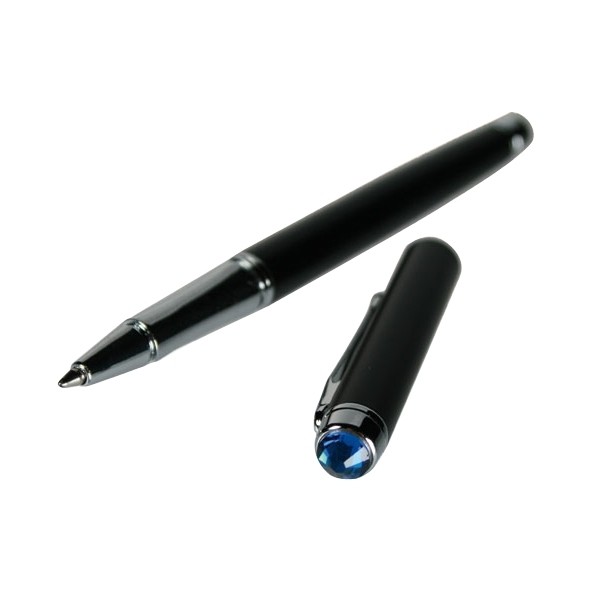 It's this Metal Pen and Touch Screen Stylus With Stylus Gem! At one end its a stylish metal pen and then on the other this is where it gets exciting...It's a touch-screen stylus! I know what you are thinking there is no way this pen could get any better... but you'd be wrong it also has a sylish gem on the lid! Is there anyhing else you need from a pen!